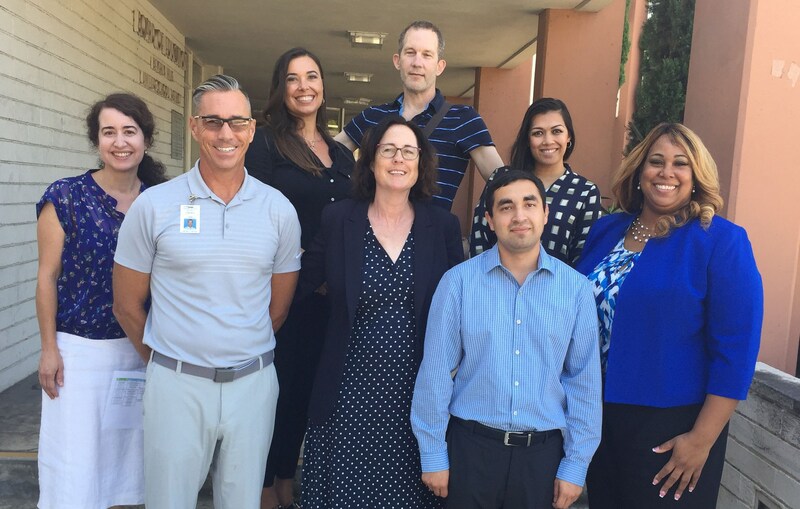 The Student Support Services Department serves the Beverly Hills community in the areas of student services, special education, and health services. The Assistant Superintendent of Student Services plans, organizes, administers and provides leadership for these District programs. The Student Services Department is responsible for the operative coordination, delivery, evaluation, and refinement of student services throughout the district. The division also ensures that all programs are in alignment with the outcomes for student success as identified in the district’s strategic plan. 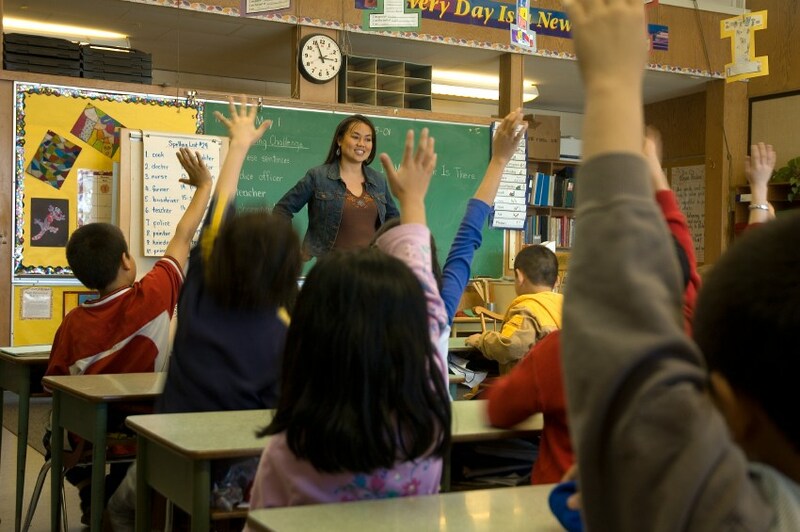 Specific programming within the Student Services Department includes, but is not limited to, special education, health services, psychological services, Section 504, child welfare and attendance and student guidance and discipline. Please contact us if we can be of assistance.